The self-driving car revolution may not come just from Silicon Valley and may be headed back to Detroit, the birthplace of America’s auto industry. 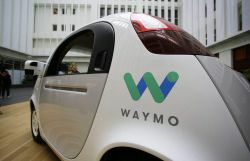 Waymo, the self-driving division of Google’s spun out of the company’s first self-driving car program, announced it will open a factory near Detroit to outfit its fleet of vehicles for autonomous driving. 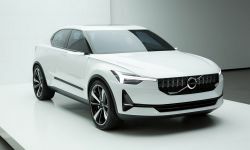 Volvo’s new electric brand Polestar will offer one of the first models with Google’s Android operating system embedded in the vehicle. 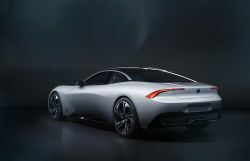 Volvo’s Senior Vice President Research & Development Henrik Green made the announcement this week at the Los Angeles Auto Show. Waymo is preparing to launch a commercial ride-hailing service in Arizona next month to rival Uber. For its new service, Waymo has plans to acquire up to 62,000 plug-in hybrid Pacifica minivans and 20,000 fully-electric Jaguar I-Pace SUVs to build out its commercial fleet over the next few years. The Renault-Nissan-Mitsubishi Alliance and Google have announced a tech partnership to embed the Android Operating System (OS) in vehicles sold by the three automakers starting in 2021. The Android OS allows a driver to use Android and Google apps in their vehicle without having to connect a smartphone. 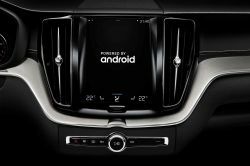 Coinciding with Google’s annual I/O Developers Conference which started today in Silicon Valley, Volvo Cars announced it is working with Google to embed the voice-controlled Google Assistant, Google Play Store, Google Maps and other Google services into its next-generation Sensus infotainment system, which is based on Google’s Android operating system.  Alphabet Inc is in discussions with Lyft Inc about a substantial investment in the ride-hailing company, potentially strengthening an existing partnership between the two companies. Didi Chuxing and Udacity​ have announced the winners of the 2017 Udacity-Didi Self-Driving Car Challenge in Mountain View, California. Team “abccba” from China won the final prize of $100,000. 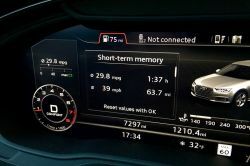 Google has just announced that that it will partner with Volvo and Audi on Android based, vehicle telematics systems. The embedded system will be based on Android 7.0 Nougat, and will work without requiring an Android phone present. 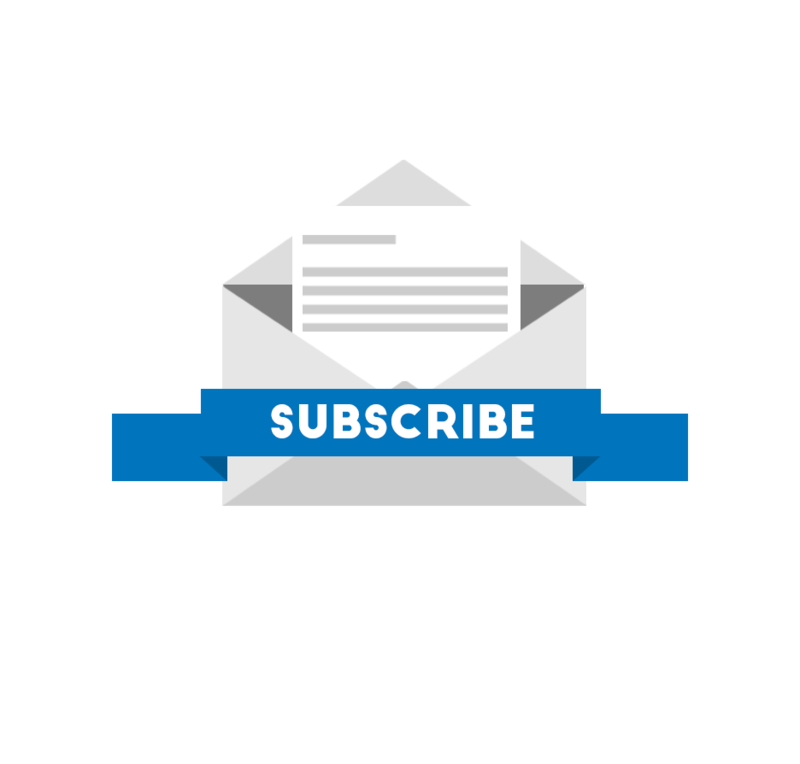 As the legal battle escalates between Waymo and Uber over the alleged theft of intellectual property, one of the individuals accused of stealing it has stepped down from his current role at Uber. California based Velodyne LiDAR Inc., a leading manufacturer of LiDAR (light detection and ranging) sensors used on self-driving vehicles, has just announced a new solid state LiDAR sensor. Velodyne calls its new design the “Velarray”. Baidu, one of the world’s largest internet technology companies, has just announced that it will open source its autonomous driving technology, which includes the software designed for its self-driving cars. The move is hoped to speed up the development of self-driving cars, and entice other car manufacturers to work with Baidu's technology.